Multi-use product commonly used in kitchen fitting, furniture repairs, carpentry and joinery. 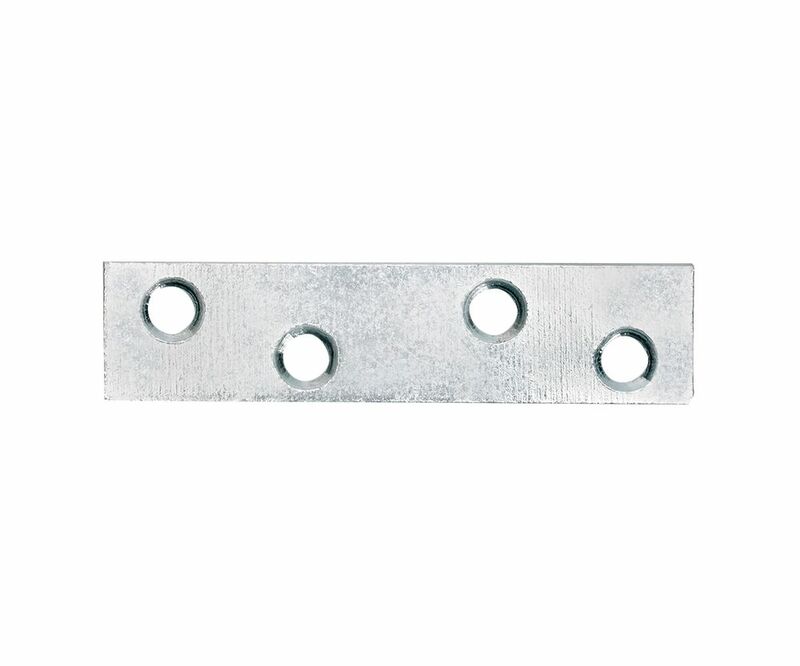 A flat rectangular piece of mild steel with fixing points pre-drilled along its length. Choose from 3 sizes; 75mm, 100mm 7 150mm. A zinc coating has been applied to the steel to increase its durabilty and resistance to corrosion.